Everyone loves a great happy hour, but when the weather is this nice, who wants to be confined to the bar or cocktail area inside a restaurant? If you're anything like us, you want to do your drinking outside as much as humanly possible this summer. 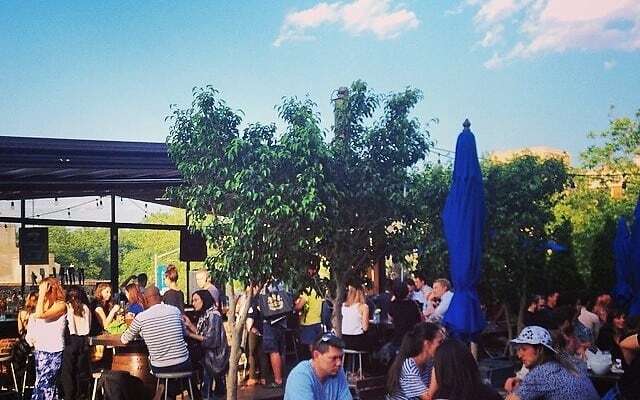 We've rounded up a list of places that have amazing outdoor spaces that also offer great happy hour specials. Sipping on some refreshingly discounted drinks while soaking up some much-need vitamin D? That's what we call a win-win situation!